Dr. Aaron Seavey is a graduate of New York Chiropractic College in Seneca Falls, NY. 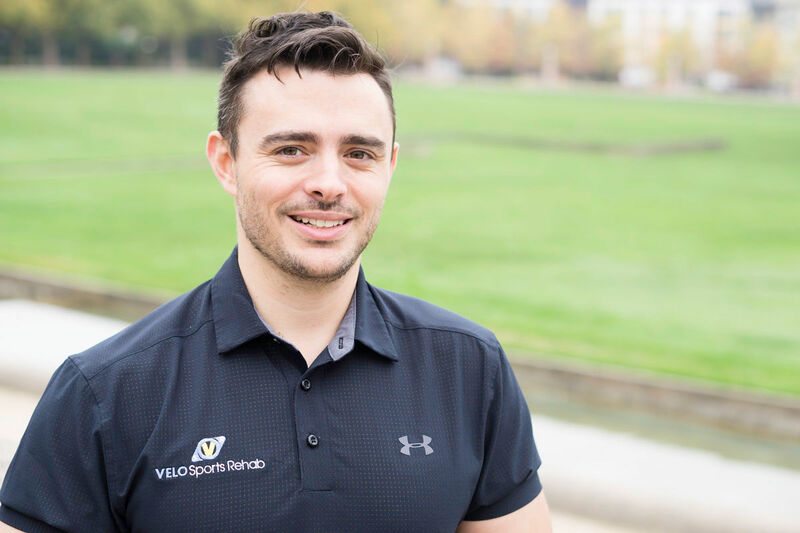 He is full body certified in Active Release Technique (ART) and a Certified Strength and Conditioning Specialist (CSCS). A high school swimmer and collegiate rugby player, Dr. Seavey believes in being active and brings that energy and passion into the treatment room. Forever curious, Dr. Seavey is always looking for the most current and evidence-based techniques and therapies to maximize his patients results. Looking to fill the competitive void of sports after college, Dr. Seavey became involved with Crossfit, Olympic weightlifting and Powerlifting. He also is an avid hiker, having backpacked national parks all over the country.